Saudi Arabia discovered this 'niche' and took advantage of Kenya among other undeveloped countries. They started taking young girls from Kenya, promising them a good pay buy they ended up mistreating them. 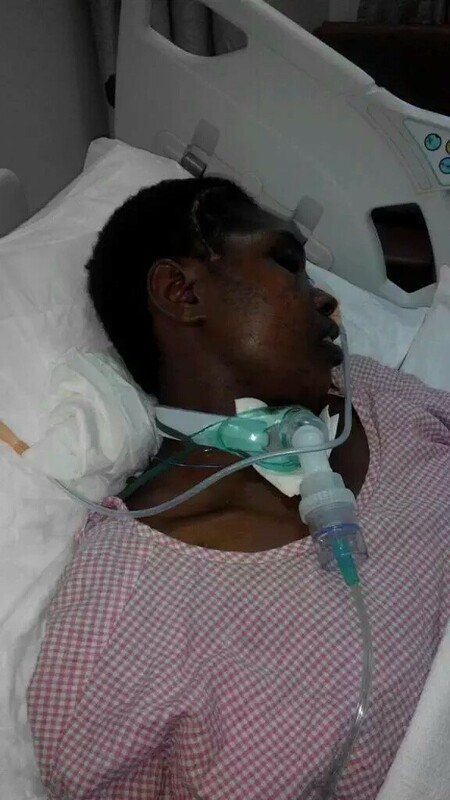 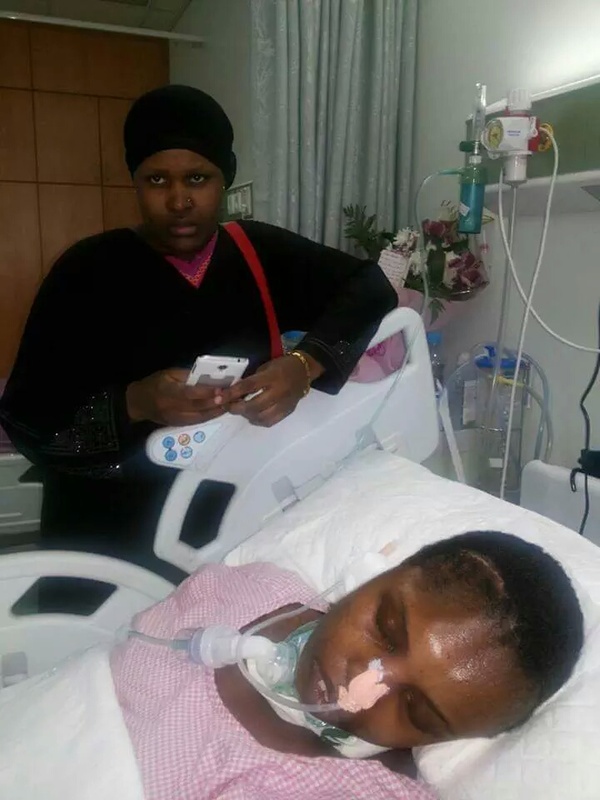 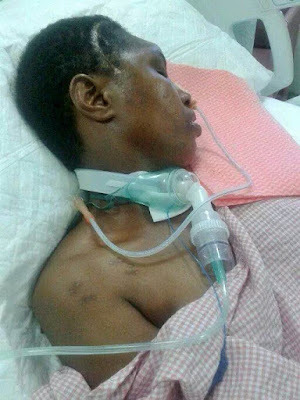 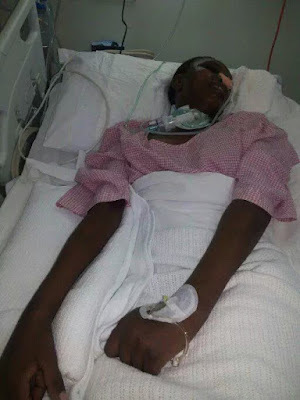 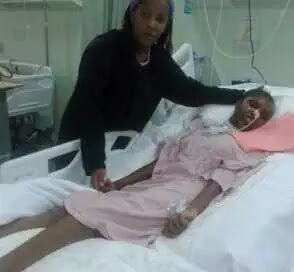 #rescueMarthaFromSaudi is a hash-tag that has been ruling twitter as KOT try to find a way of rescuing Martha who fell prey of Saudi Arabia 'jobs'. 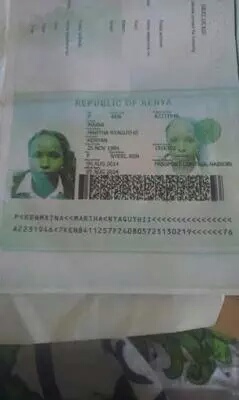 Martha is not the first Kenyan neither is she the only one. 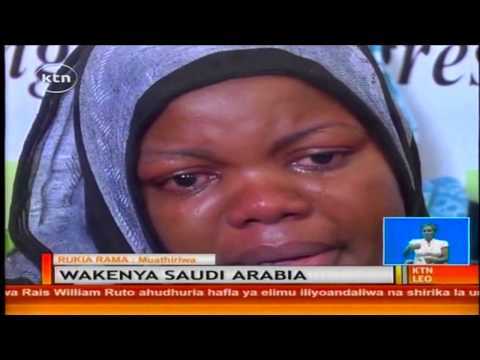 Many Kenyans have suffered in the cruel hands of Saudi Arabia as they look for jobs. I wish the Kenyan government would do something about this case.